One of the last lots available on Lakeshore Rd. 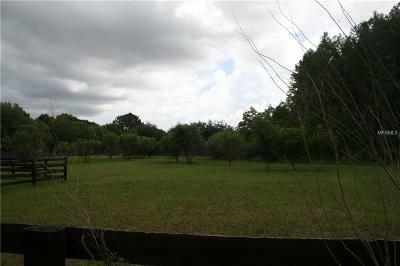 Just over 2 acres. Build your dream home here. 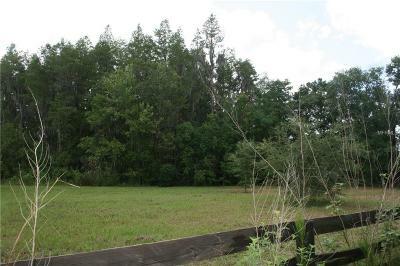 Property is zoned for horses. Pet Restrictions: Zoned for horses.